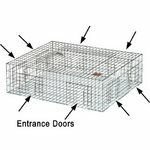 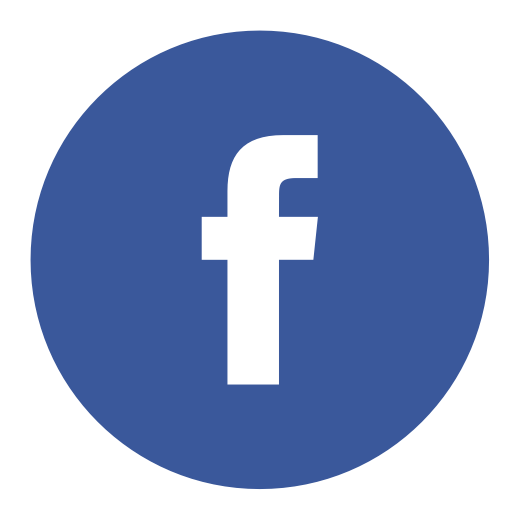 Safeguard Live Animal Cage Traps | Northern Sport Co. - Northern Sport Co.
What Makes Safeguard Traps the Best? 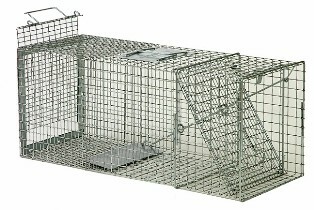 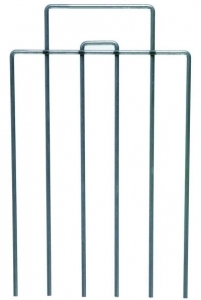 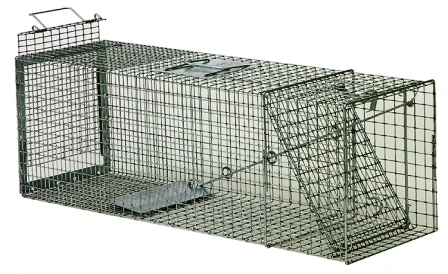 Our traps are made with GalfanTM wire as opposed to common galvanized wire. 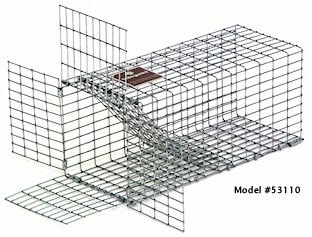 Independent testing has shown that Galfan has a much higher corrosion resistance, resulting in a three-time longer life than traps made with common galvanized wire. 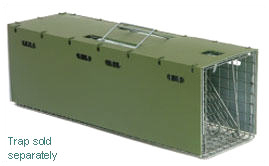 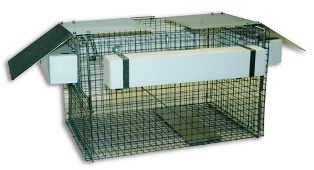 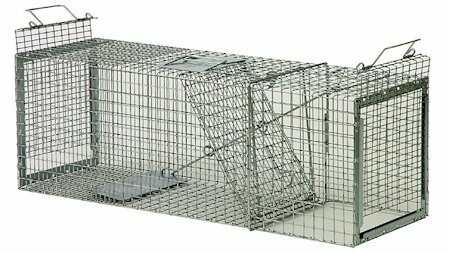 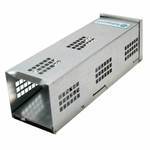 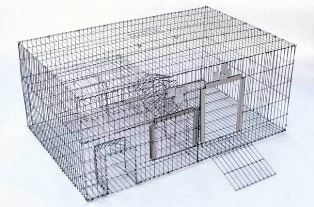 Safeguard traps are manufactured with a heavy duty, re-enforced door, to provide maximum performance and superior animal retention. 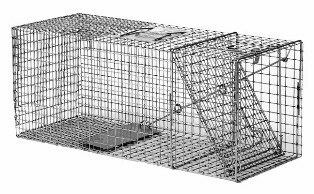 Safeguard was one of the first trap manufacturers to offer a line of traps with a sliding rear door, providing for a safer and easier release process. 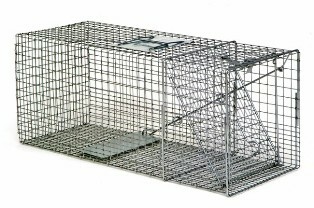 Safeguard’s “Professional Series” line offers unique product features such as internal bait tray travel stop, sliding rear release door, 1/2 x 1″ 14 gauge wire covering the entire trap floor to protect turf and surfaces, heavy duty galvanized bait tray, additional rod support rings and a heavy-duty door.